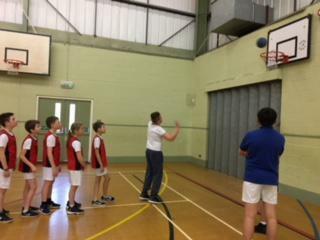 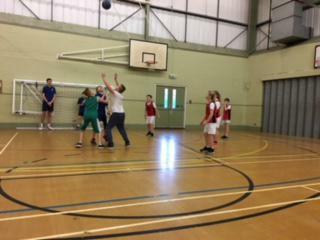 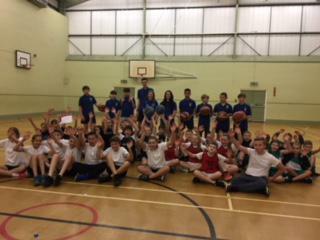 On Wednesday 31st January our Year 6 team ventured off to Coombe Dean School to take part in the Annual PSSP Basketball Festival. 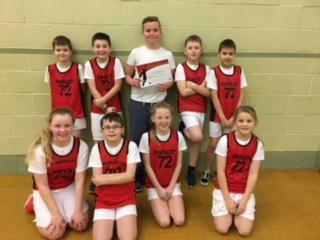 The team were superb, coming 3rd in the tournament and narrowly missing out on qualifying for the Raiders City play-offs. 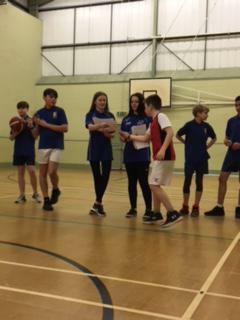 Well done to the whole team - there are some definitely Basketball players of the future to look out for in this team!